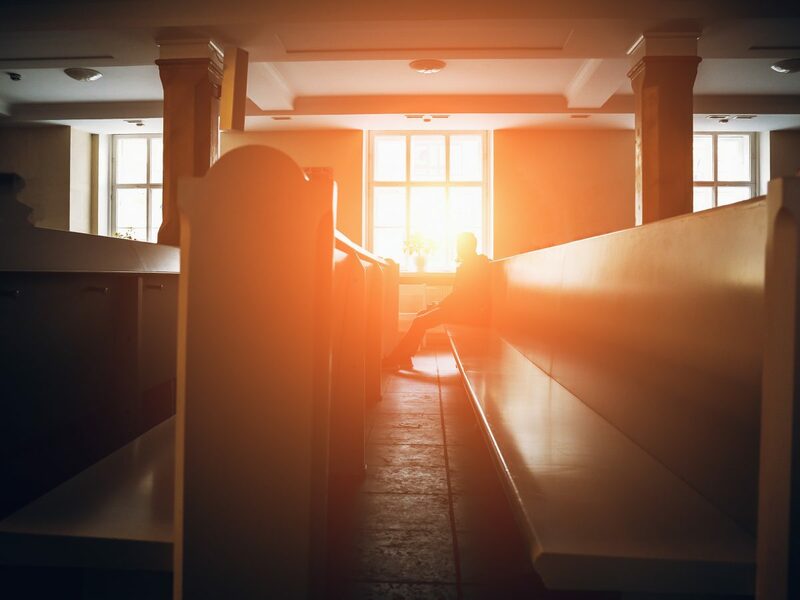 CESO provided site design services including surveying, civil engineering, permitting, and entitlements for new support space to the existing church and school. 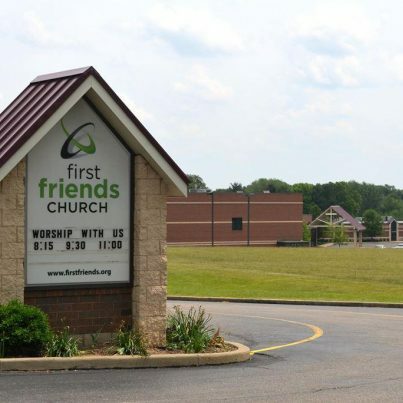 The addition consisted of a two-story preschool/children’s classroom building with a connector to the existing sanctuary building and a total footprint of 8,000 s.f. 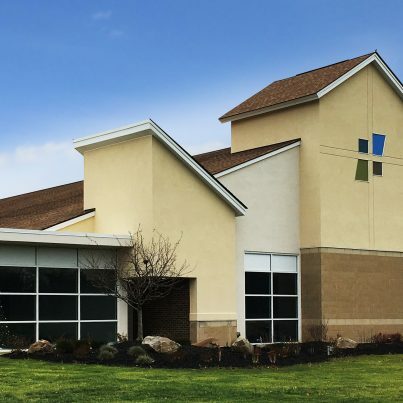 Additionally, we conducted a traffic impact study, environmental soil testing, and a stormwater and septic system design for a recently secured parcel of land located near the existing church which will accommodate 200 new parking spaces to assist vehicular traffic. All of this was planned with the higher purpose of expanding their ministry capabilities to better serve the Lascassas community.